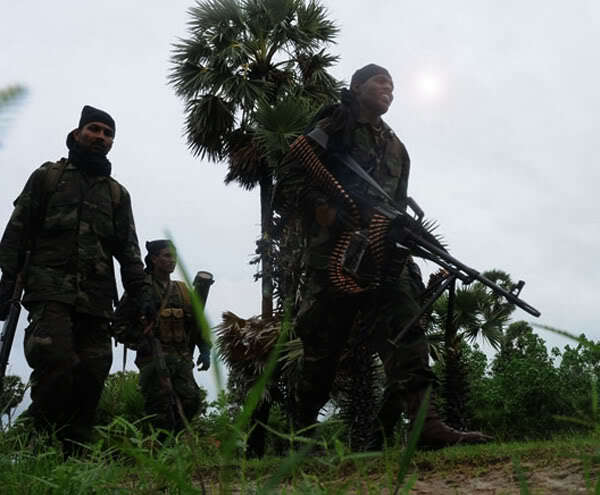 To mark the sixth anniversary of the ending of Sri Lanka’s civil war in May 2009, Frances Harrison has published a devastating piece in The Colombo Mirror. I say devastating avisedly, because the stories of pain and suffering endured by Tamil survivors, primarily women, both during the conflict’s final stages and since she conjures up have a genuinely nightmarish quality to them. I am one of the people Frances alludes to in the article who found they could only read her 2012 book, Still Counting The Dead, in small doses – and even that sometimes felt like putting yourself through pure torture. The same is true to an extent here. But it remains necessary reading nonetheless. Not just in order to understand this important part of what happened in the war, but also because of its implications for the difficult and demanding process of reconciliation in Sri Lanka. Which in own way, pretty much sums up some of the key challenges confronting the country along the path towards attempting reconciliation.